Maybe your solution might work on my computer but I also have to make it work on the laptops of our people at work. 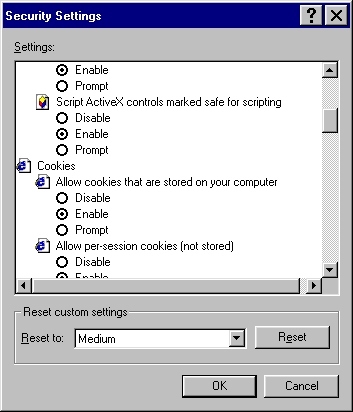 I've found that by setting "Allow active content to run in files on My Computer" to on (in IE, Tools -> Internet Options -> Advanced, in the Security section) will allow scripts to run. 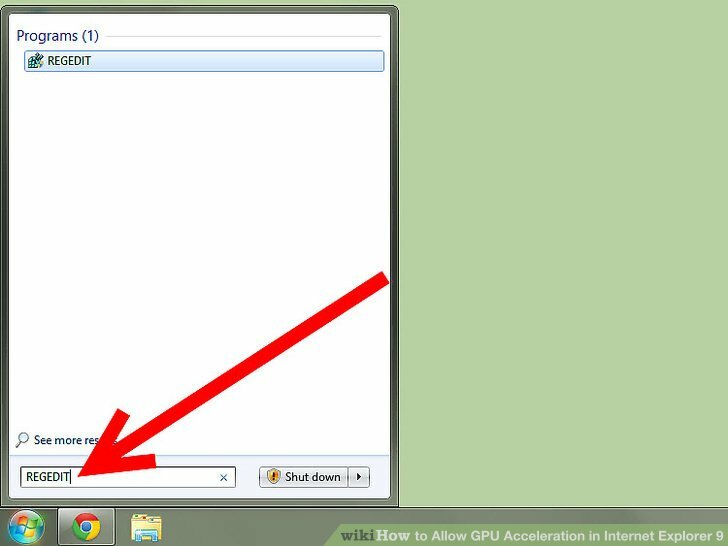 Press Alt key if you can not see Menu Bar at the top of Internet Explorer window; then select Tools menu, pick Internet Options item. In the Internet Options popup, select Security tab. From Internet Explorer, select the Tools menu, then the Options... In the Internet Options dialog, select the Advanced tab... Scroll down until you see the Security options.